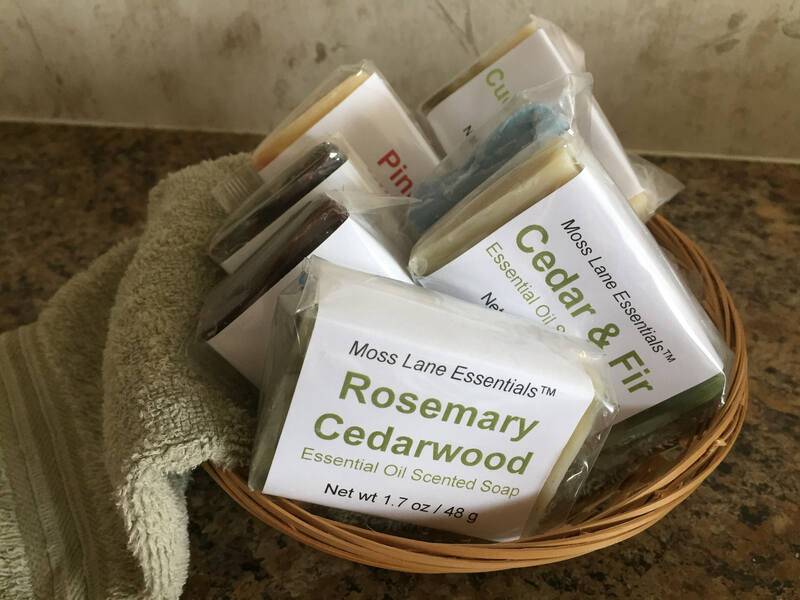 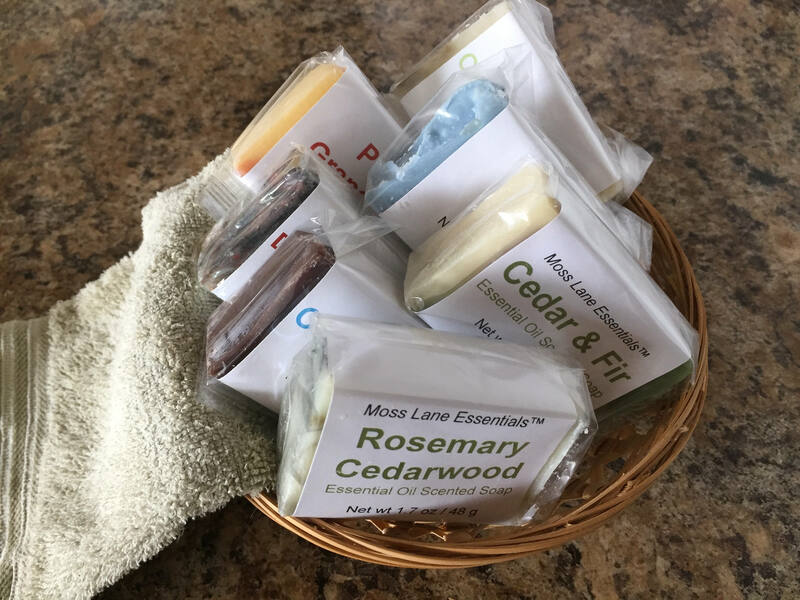 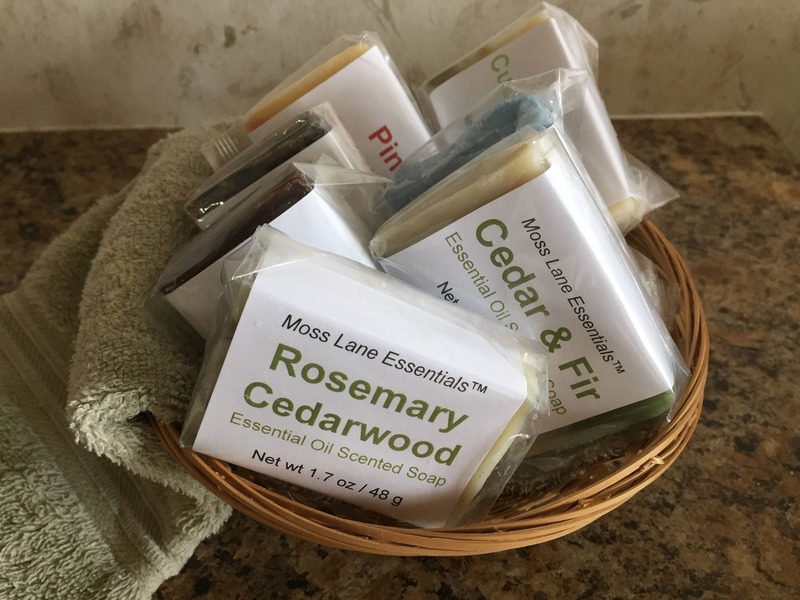 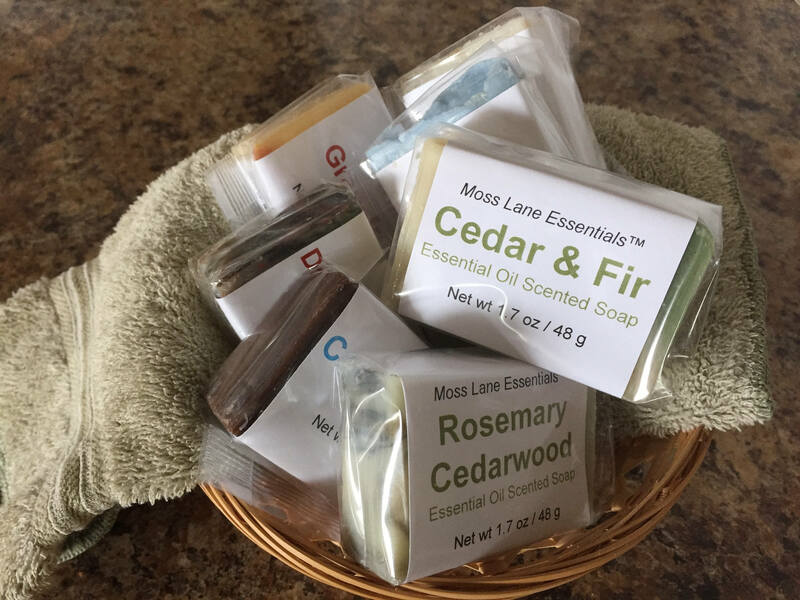 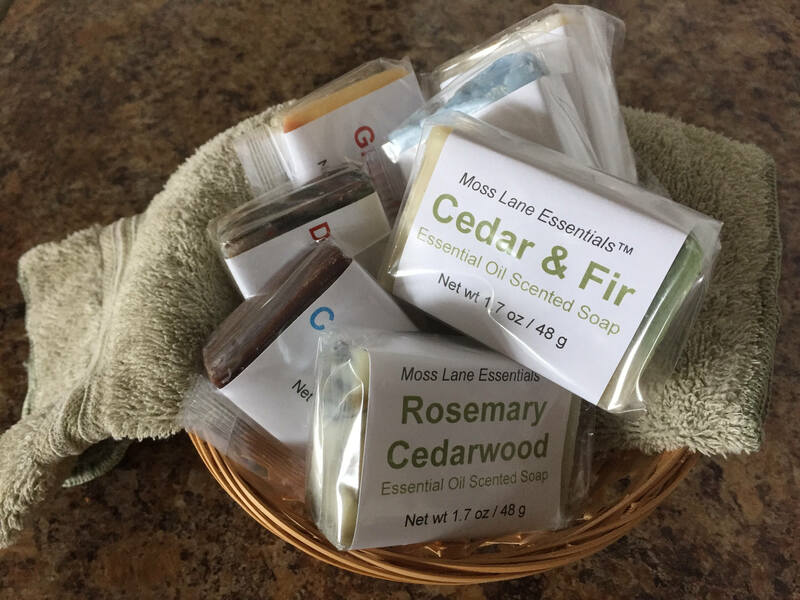 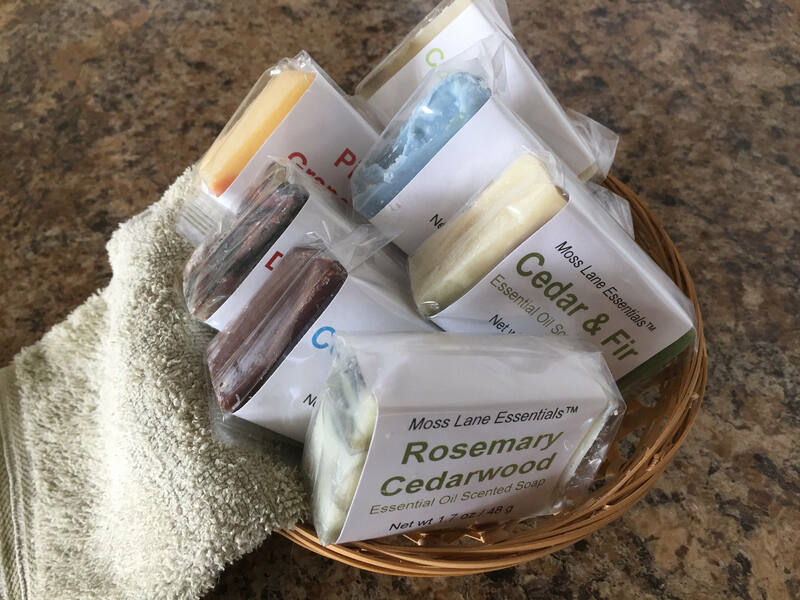 Do you want to try one or more of our soaps but don't want to commit to a whole bar? 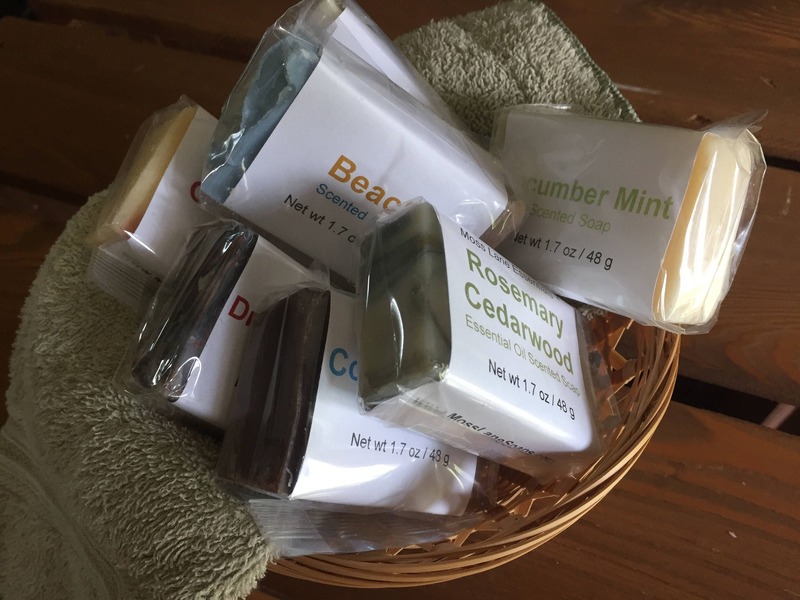 This listing is for one trial size bar of soap in your choice of fragrance. 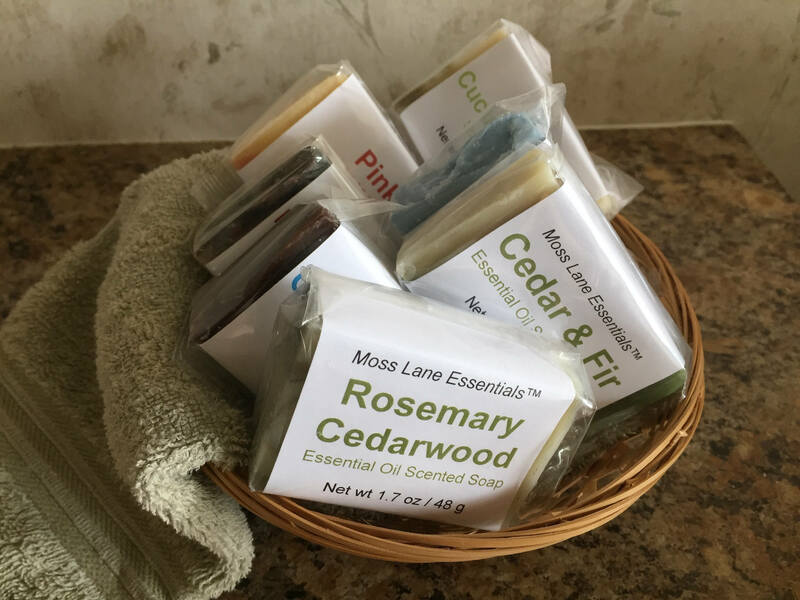 Each bar is labeled as 1.7 ounces (48 grams) even though some weigh significantly more. 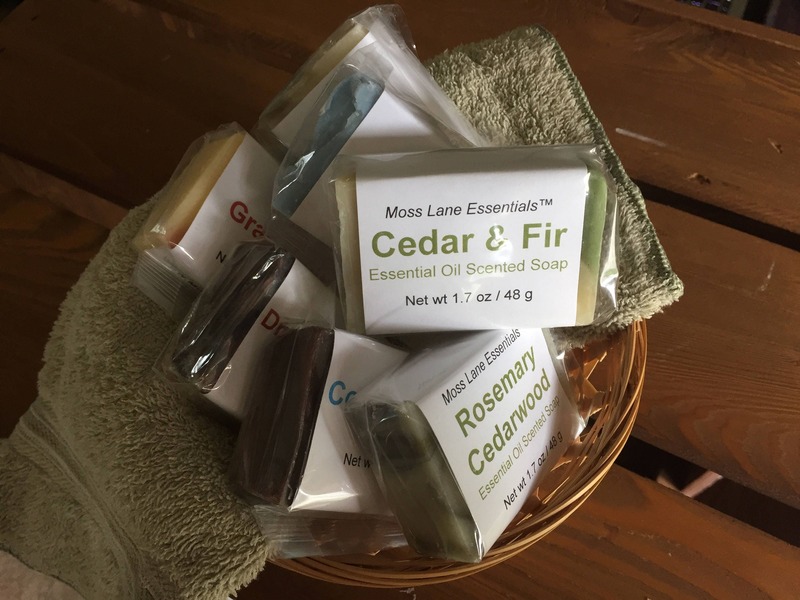 Each bar comes individually labeled and enclosed in biodegradable cellophane.